In season 2 of Ben 10, he goes up against old familiar villains while his aliens are now more powerful. I have to admit when Cartoon Network said Ben 10 was being rebooted, I did have my doubts, but I’m truly enjoying it. The show is light, fun, and action-packed. Truly enjoyable. 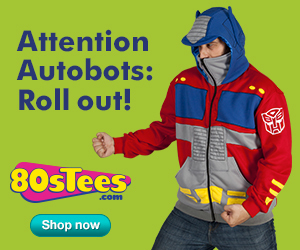 Man of Action have really outdone themselves on this show. 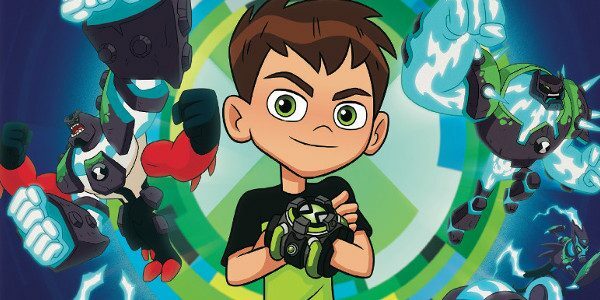 Ben 10: Out To Launch is filled with 18 episodes from season 2. My son and I were glued to the TV as we watch the DVD. Of course, now it’s in heavy rotation with my son, but that’s a good thing. Ben 10: Out To Launch just perfect! Ben 10: Out To Launch will be available everywhere on February 12th!